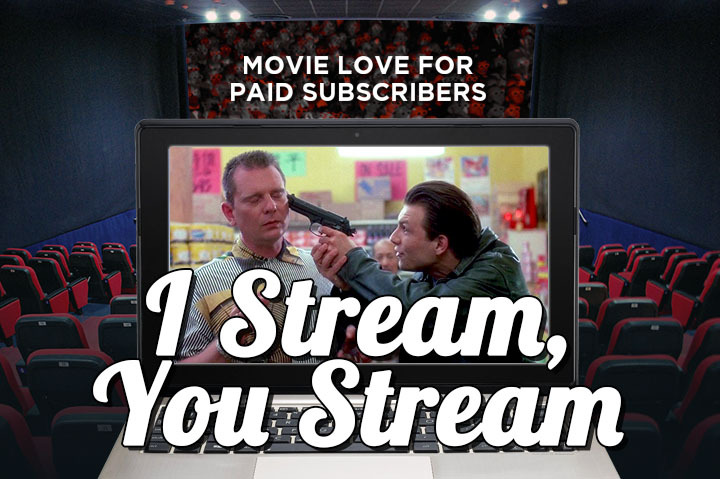 This week's streaming suggestions will float down here, too. 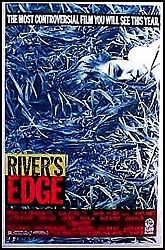 Gad, River's Edge depressed me so much when I saw it back in the 80s. 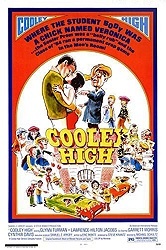 It's been some time since I saw this movie, but I remember a pall of hopelessness hanging over everything. It's a well directed and acted film, and I have no desire whatsoever to see it again. 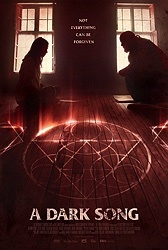 A Dark Song is fantastic and is one of the few films that I'm confident still being in my top ten of the year. 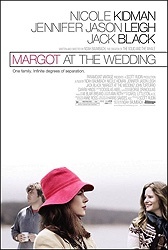 Btw, Jennifer Jason Leigh was interviewed on the WTF podcast. (I haven't listened yet). I did listen to a recent one with Walter Hill, which was great, except for the few times it became painfully obvious the interviewer was only familiar with The Warriors. Still good to hear a legendary filmmaker speak. i heard amy jo johnson had her directorial debut this year? maybe that has something to do with giving her a playlist?